alaTest on kerännyt ja analysoinut 537 arvostelut tuotteelle Huawei Mate 20 Lite (2018). Keskimääräinen antama arvosana tälle tuotteelle on 4.5/5, verrattuna keskimääräiseen arvosanaan 4.1/5 kategoriassa Matkapuhelimet. Me analysoimme käyttäjien ja ammattilaisten antamia arvosteluita, tuotteen ikää ja muita seikkoja. Verraten muihin tuotteisiin kategoriassa Matkapuhelimet, Huawei Mate 20 Lite (2018) on saanut alaScore™-arvosanan 95/100 = Paras. The first of the Mate 20 line - the Huawei Mate 20 Lite boasts large 6.3-inch display and is the first phone with the company's new Kirin 710 processor. The mid-tier Mate model is a conundrum. Great design is let down by context: there are more powerful, more stable and cheaper phones out there. Properly premium look and feel ; Camera copes well for the cash ; An honest-to-goodness headphone jack. In 2018! The Huawei Mate 20 Lite is a handsome phablet with an attractive and all-encompassing display and some impressive dual-camera tricks. However, its performance is only alright, and there are some tantalizing alternatives for similar or even less money. Still, buyers of the Huawei Mate 20 Lite are unlikely to be disappointed. This is another solid effort and a reminder of just why Huawei is now the second biggest smartphone maker on the planet. It's unveiled the Lite version of its Mate 20 handset before the actual Mate 20 proper. Go figure. 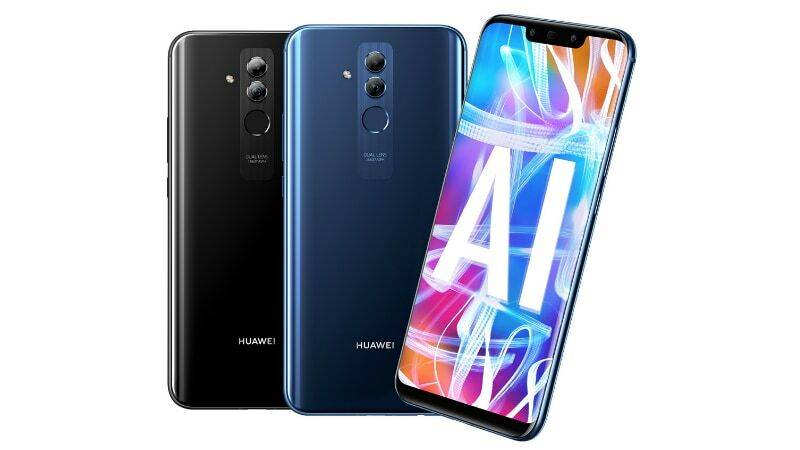 Following on from the success of Huawei's P20 series, the Chinese smartphone giant made the unusual It's the first phone from the new Mate 20 series – is it worth buying today? ASUS ZenFone 5 has a slightly better camera configuration. The Mate 20 Lite is a decent mid-range phone from Huawei. It isn’t going to blow your socks off, but it generally does everything fairly well. Huawei Mate 20 Lite v iPhone 8 Plus: Does half the price mean half the quality?